Learning a new language is fun and useful, but can also be a challenging pursuit that requires patience, dedication and practice. Many people in the United States choose to learn Spanish. It’s a language that is spoken by millions of people around the globe. If you learn Spanish, you’ll open yourself up to an exciting new culture, and also make yourself a hotter commodity on the employment market. But first, you need to know how to learn Spanish. While you can learn Spanish online with the help of vocabulary builders and tutorial videos aimed at helping you improve your listening and comprehension skills, there is really no substitute for the in-person language learning experience. Though these tools can help you learn Spanish free, you need to practice interacting with other people if you want to attain any degree of fluency. As with people who want to learn English as a second language, you can take Spanish classes at adult learning centers and continuing education facilities in your local area. 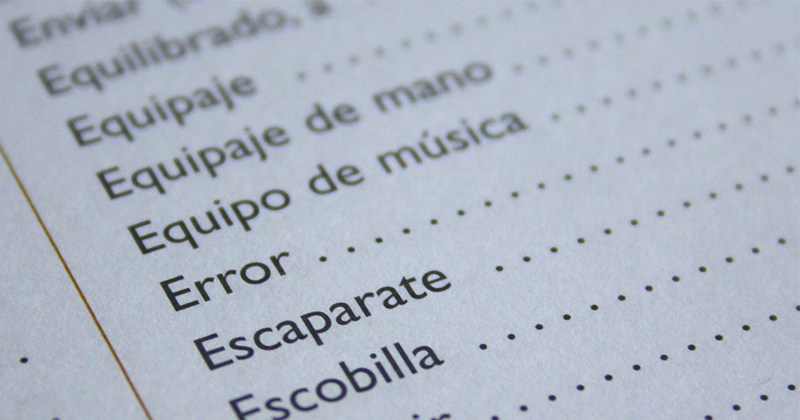 Many community colleges offer Spanish courses at all skill levels to adults who want to broaden their language skills. Of course, if you have the ability to take an extended holiday and you have the money, you can also learn Spanish in Spain. Specialized travel packages are available for people whose primary goal is to improve their Spanish fluency. 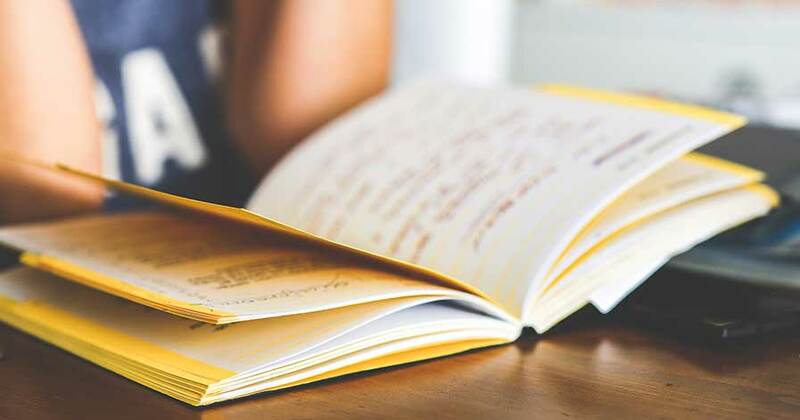 Over time, you will find that your vocabulary naturally increases, and that you have to do less thinking while reading, writing, and speaking Spanish. Immersion in a Spanish-speaking culture will help, so you can give your Spanish lessons an extra boost if you can afford the time and money to visit a Spanish-speaking country.